TOPdesk automates your services. Easily register tickets, manage your team’s workload, and offer personalized support. 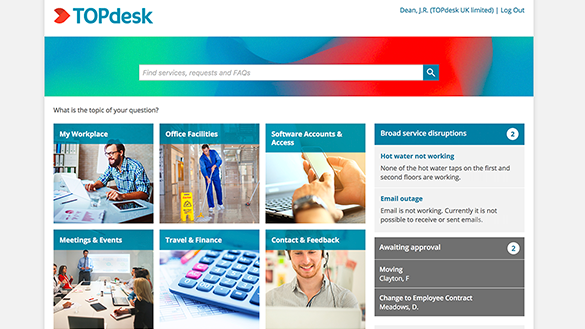 TOPdesk’s Self-Service Portal and Knowledge Base give your customers the freedom to register their own tickets, and find solutions to their most frequent problems. Does management expect you to resolve problems quickly? Reports in TOPdesk give you the numbers to prove your worth. 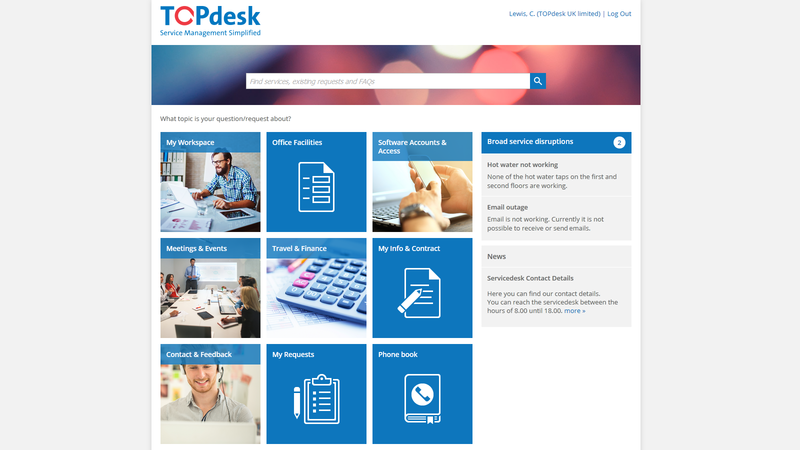 "TOPdesk is the proof of Service Excellence"
"With TOPdesk's help, DSBN has begun to transcend the idea of what a traditional IT department means"
Register and process tickets more efficiently – from any location. Assign tickets to an operator or supplier in a matter of clicks. View a ticket’s conversation history, and keep customers up to date at all times. 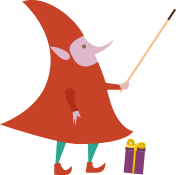 Let end users log and track tickets, search your knowledge base, and make reservations. 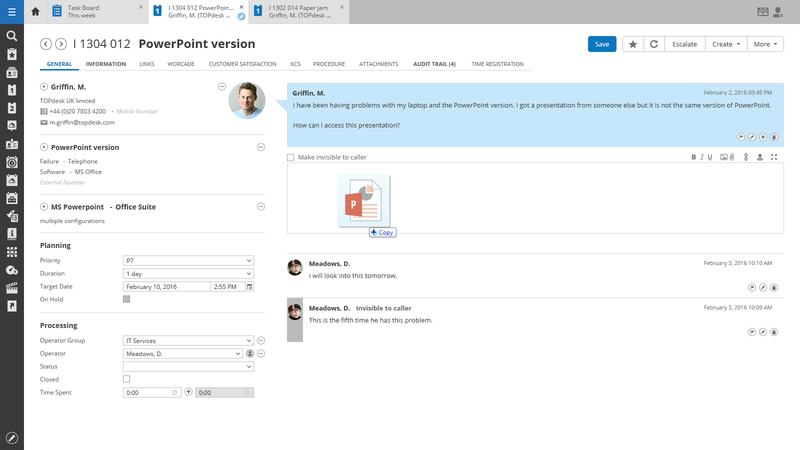 Publish your products, services, forms, news and more thanks to the fully customizable Self-Service Portal. Create standard forms for common request, which are directly sent to the right operator. 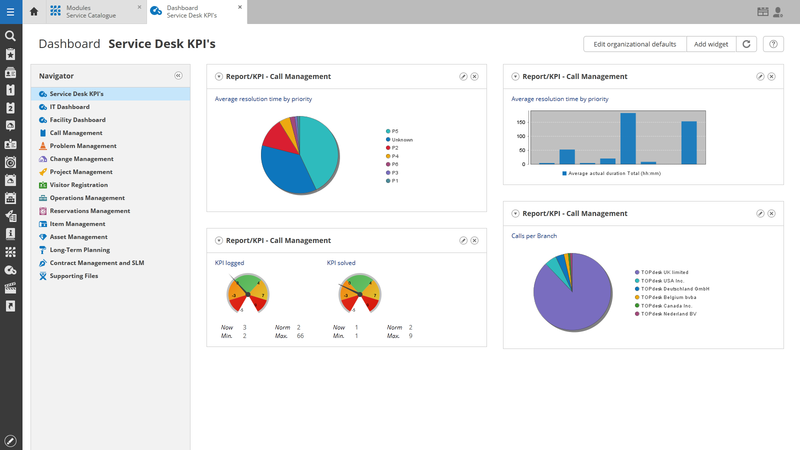 Create reports in five easy steps about response times, ticket volume by caller and equipment. Visualize your KPIs and reports on a customizable dashboard, and easily uncover your service desk's bottlenecks.